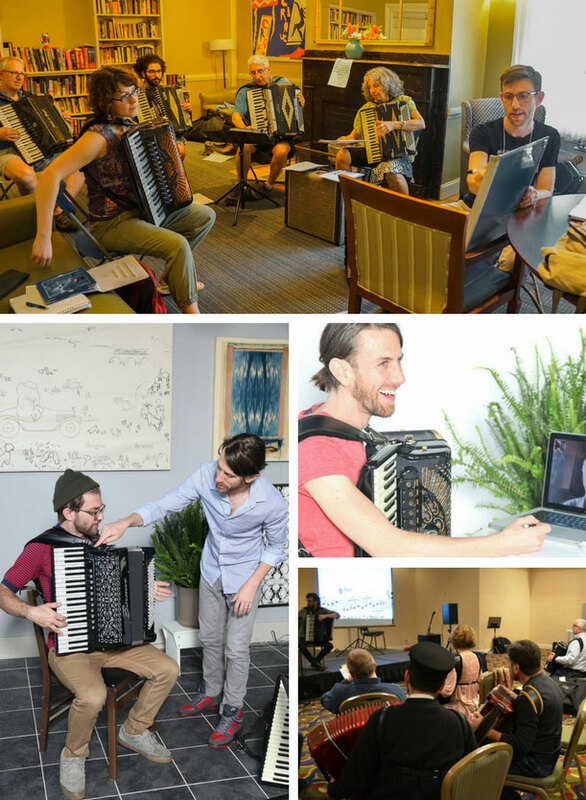 RebelReed is your spot for accordion learning and growth. If education were as simple as having information, the internet would solve the problem of universities and high schools. YouTube, Wikipedia and Google searches contain enough free information to fill a lifetime of study. - First, change requires that we know what we want to change; that we believe in it; that we see our identity in that change. - Second, change requires we know how and where to work to get us to the change we want. - Third, change requires that we are able to do that work, which means that we feel motivated to do the work and that we have the time available. So what I’ve done with RebelReed is create a hub that can help any accordionist improve any or all of these three aspects of change (what, how, ability). RebelReed is an entire learning environment to surround yourself in to get the greatest results with the best use of your time and energy. What does the world RebelReed mean? RebelReed means the song of your spirit that is the fruit of your labor of practice. RebelReed means carving out time for art in the middle of an intensely consumerist life. It means braving emotional vulnerability in a world of limited expression.